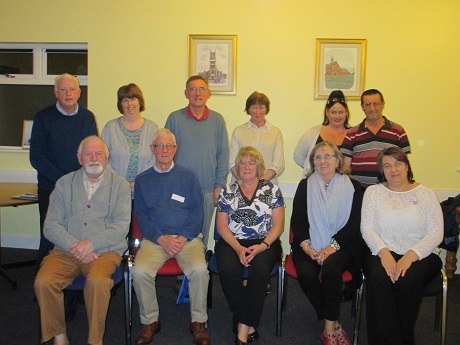 Recently the new parish assembly in The Lough completed the formation sessions facilitated by Sr Karen. The group nominated Eadaoin Delaney as Chairperson, Mary Corcoran as Secretary and Neil Tobin as Deputy Chair. We wish them well as they begin their ministry in the parish.